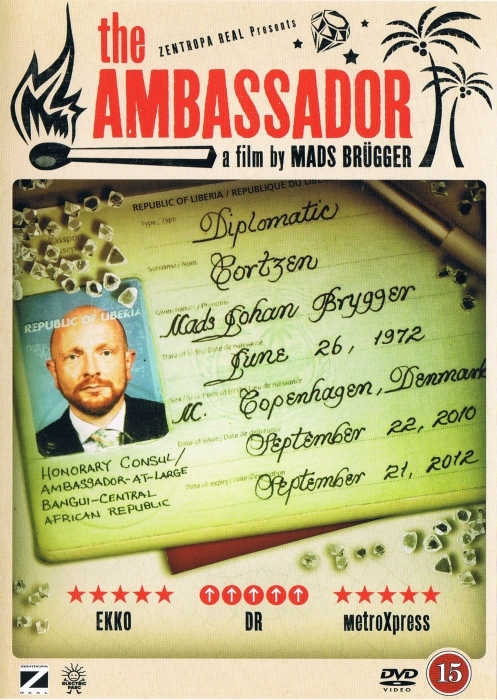 Danish journalist Mads Brügger goes undercover as a European Ambassador to embark on a dangerous yet hysterical journey to uncover the blood diamond trade in Africa. I thought I lost this film, but I just found the folder Again on my old PC. PLEASE SEED and PLEASE SHARE !! !